Good question and one that has many answers. 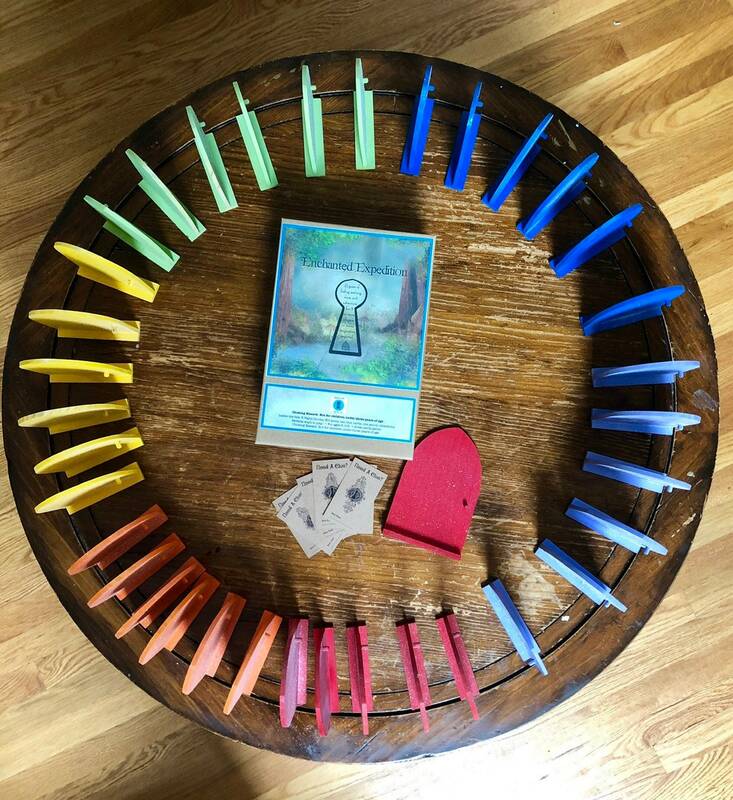 The most basic form of this game is quite simple and appeals to any age, three and up. 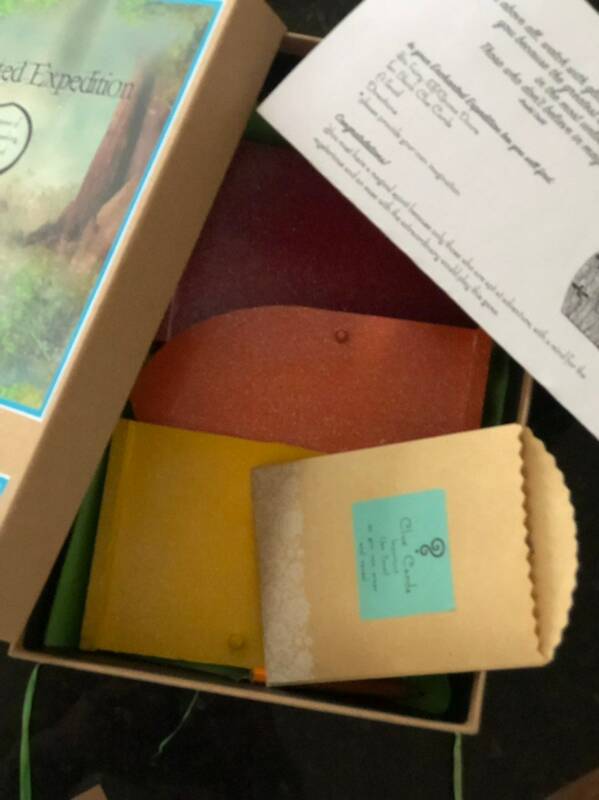 There are more challenging versions (directions in box) for older children and when several children are playing the game. Choose who will hide your Fairy/Elf/Gnome doors. Take turns being the hider and the seeker, or ask a grown-up to hide the doors. The doors can be hidden inside or outside. 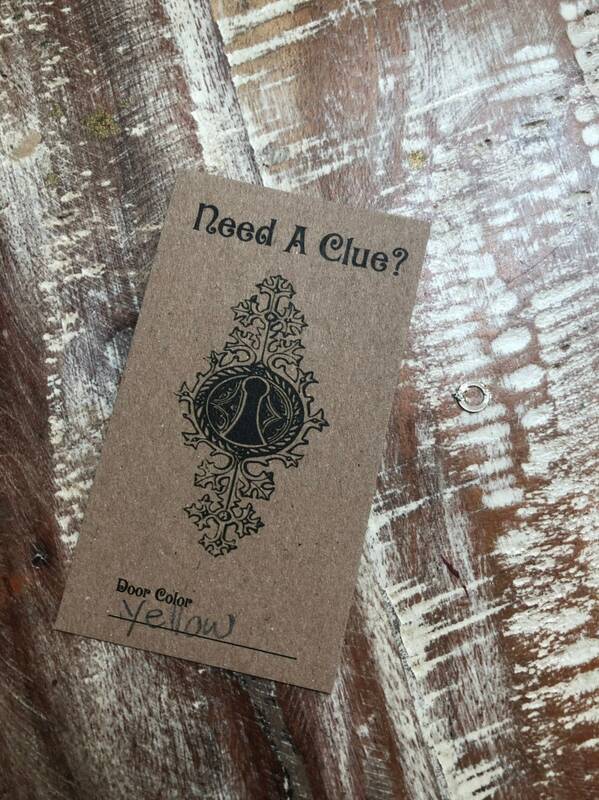 The hider should write the color of the door on a clue card, and on the reverse side, write a short clue. 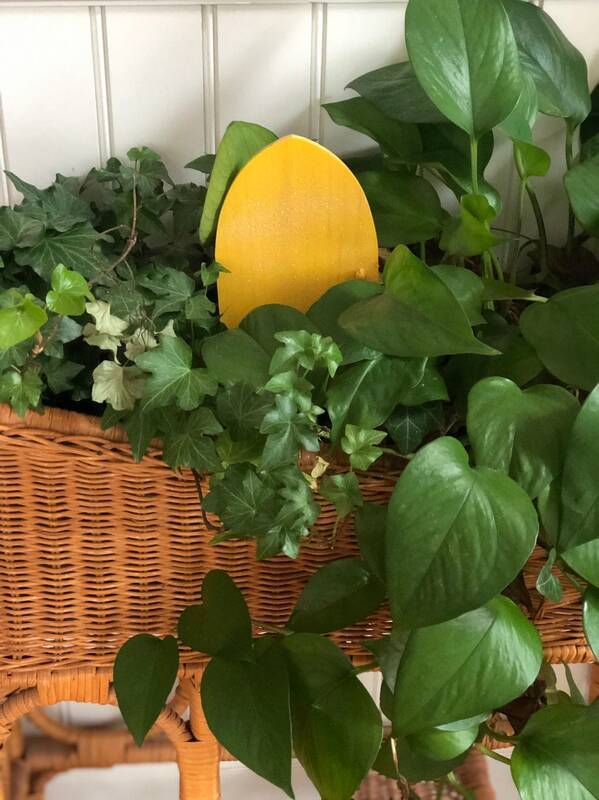 For example, if the red door is hidden next to the vegetable garden , the hider could write on the front of the card “Door Color: RED” and on the back -Clue: Eat Your Veggies! 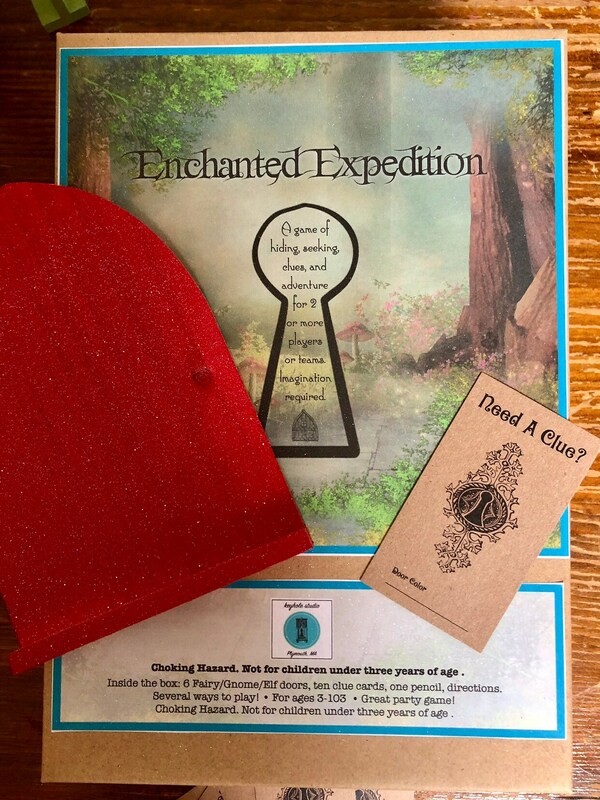 Give the completed clue cards to the finder (or read the clue to a younger child) and he/she can start discovering doors! 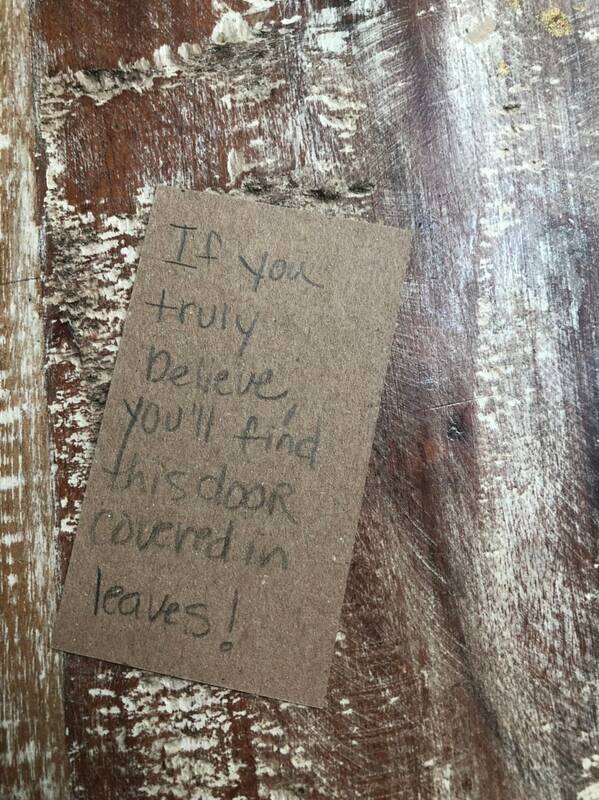 When all the doors have been found, the finder wins! This game is one example of the Keyhole Studio philosophy - Games should run on imagination, not batteries or consoles. And the only screen your child should be staring at is the outside of the back porch screen door.